Factory PR is one of the preeminent Fashion, Lifestyle, Event Production, and Celebrity communication agencies in New York. Known for our expertise in launching and repositioning brands, Factory PR architects multi-faceted, interactive strategies and events, tailored to each client. We are seeking event production interns to assist with the coordination of event production logistics. The ideal candidate is well spoken, enthusiastic, detail-oriented, organized and creative. Factory PR is one of the preeminent Fashion, Lifestyle, Event Production, and Celebrity communication agencies in New York. Known for our expertise in launching and repositioning brands, Factory PR architects multi-faceted, interactive strategies and events, tailored to each client. We are seeking event production interns to assist with the coordination of event production logistics. The ideal candidate is well spoken, enthusiastic, detail-oriented, organized and creative. We are looking for very organized, driven, detail-oriented, team players to join the Events team at Factory PR to start immediately! Factory PR is looking for Events Interns for New York Fashion Week. We are looking for organized, driven, detail-oriented, team players to join the Event Production division at Factory PR who is available to begin immediately! 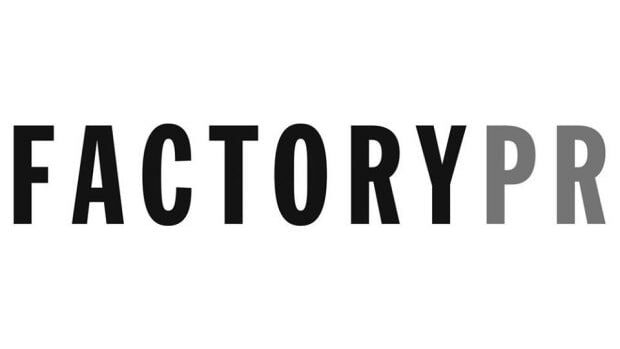 Factory PR is looking for Events Interns for the Fall as well as New York Fashion Week. No previous events experience is necessary but definitely a plus.